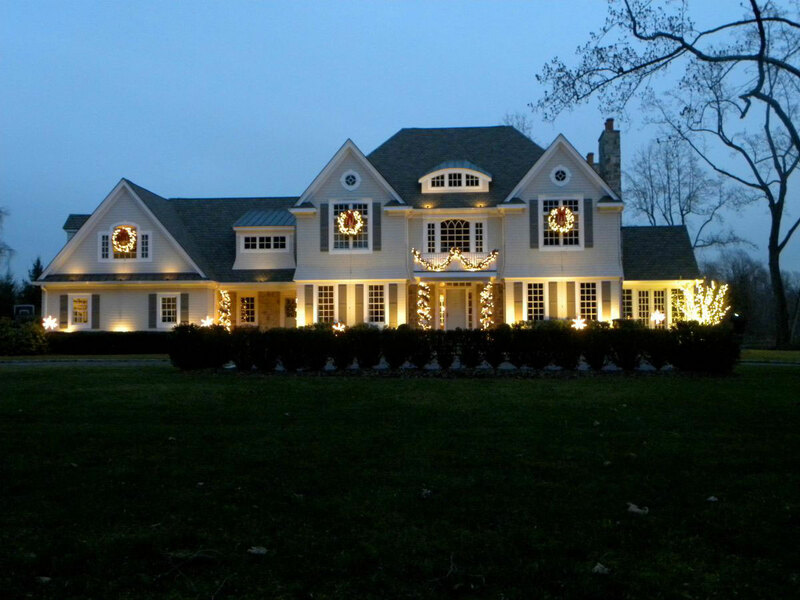 Welcome your friends and family in style. 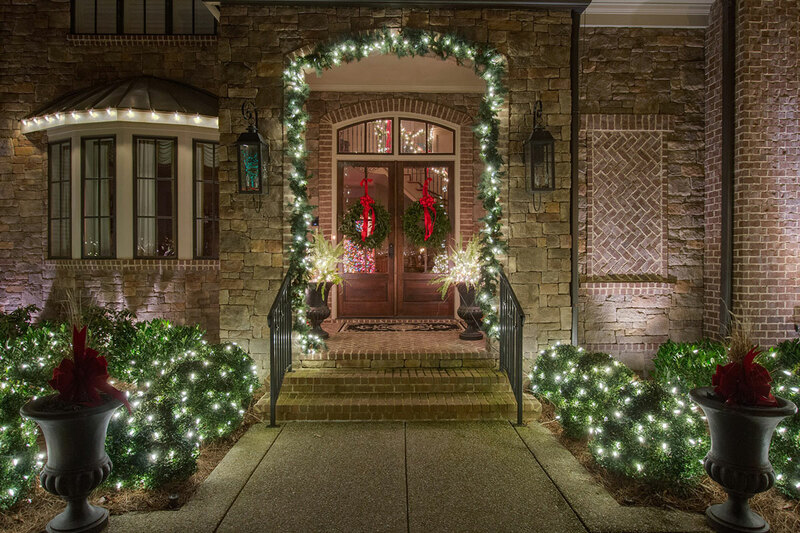 Wreaths as big as a house or as quaint for front door welcome, our vast selection of wreaths – and garlands – will adorn your home with beautiful Holiday Lighting textures and illumination. 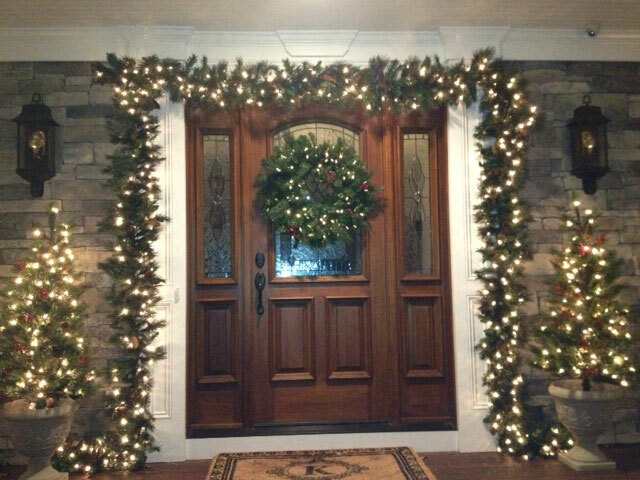 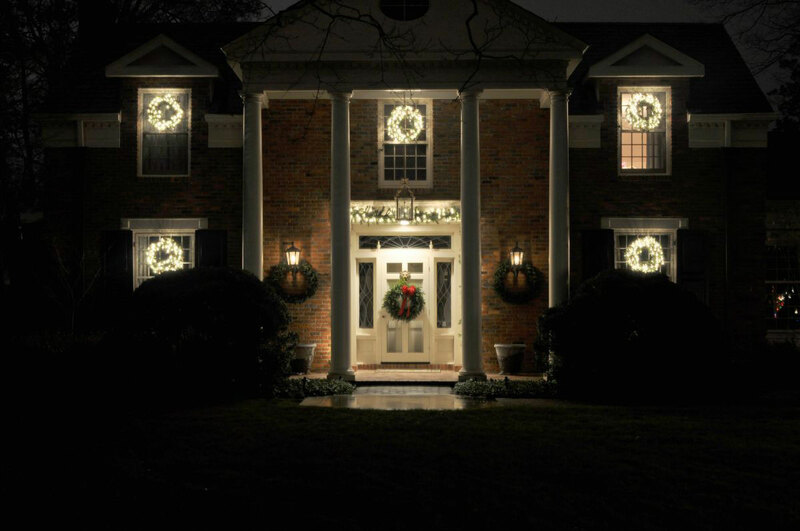 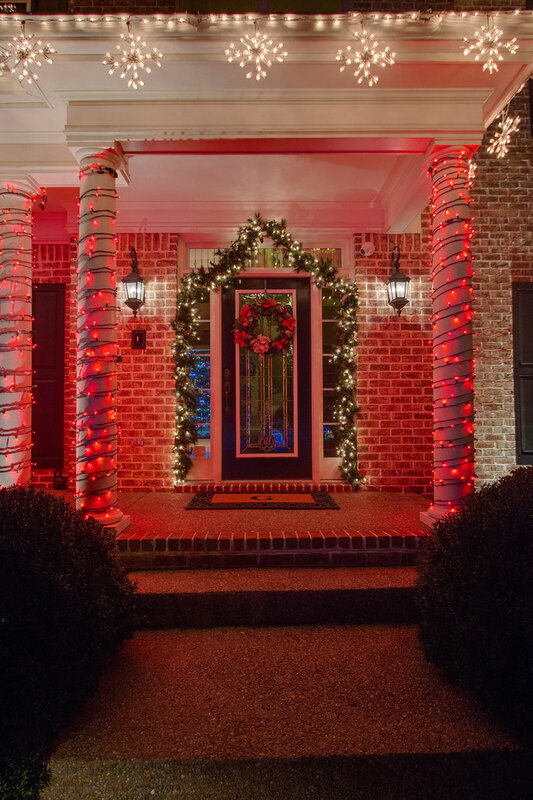 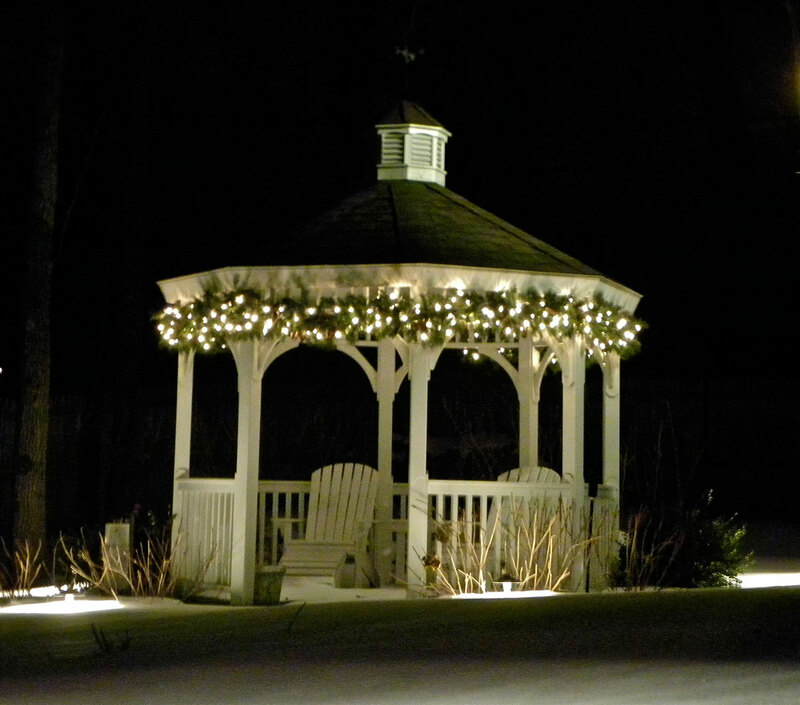 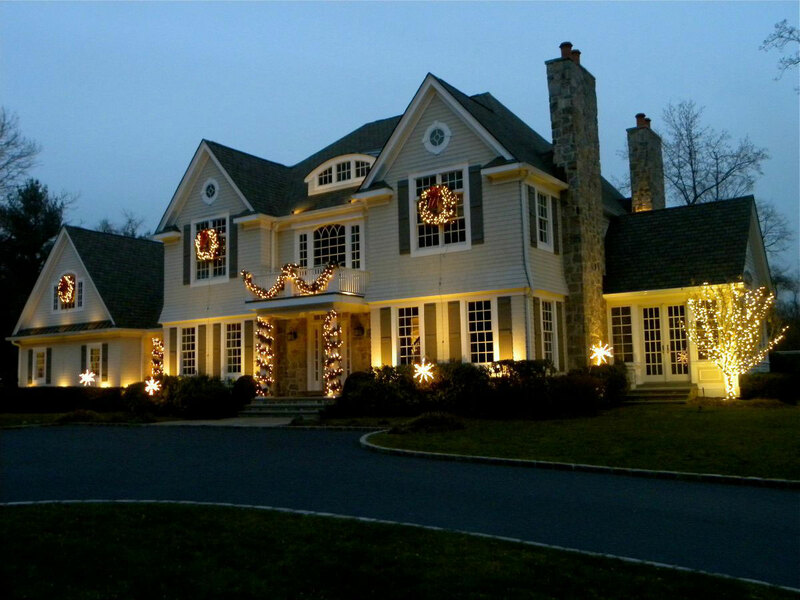 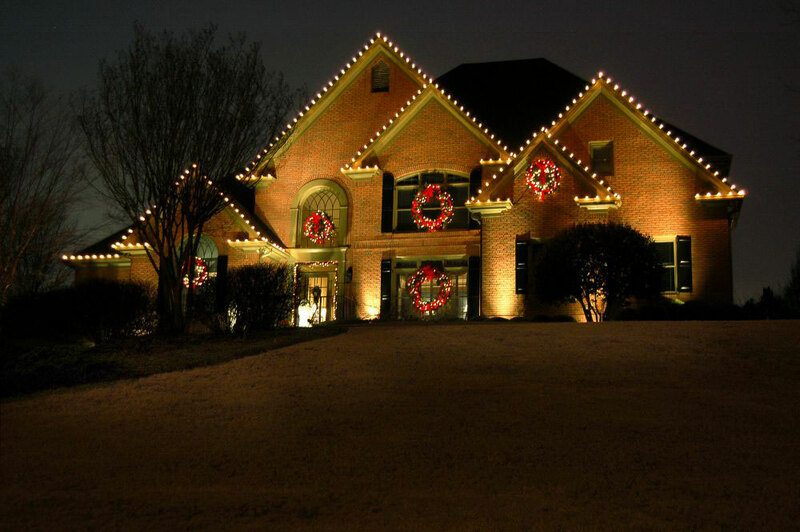 Take a look below and click on the images to see how outdoor wreaths with lights can be incorporated in all types of Christmas lighting designs.